If you follow any bloggers, you’re probably all too familiar with the coveted gift guide! 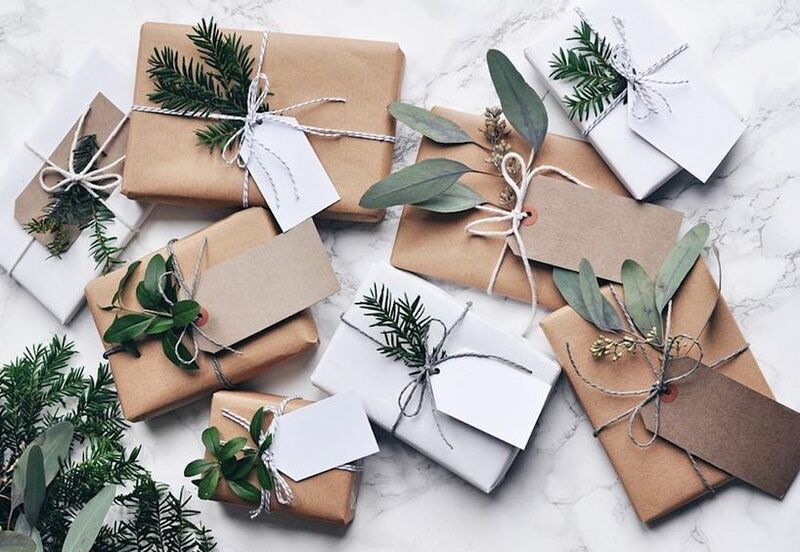 There are thousands of gifts guides online for your best friend, significant other, the “girl boss,” and so on. BUT, what about the people in your life that are harder to shop for like bosses and your in-laws? What do you think of my picks for your boss? Let me know in the comments below what you’ll be getting them. P.S. Don’t forget to check out Karli’s guide for shopping for your significant others’ parents and Maria’s guide for shopping for your significant others’ siblings. Have a great week everyone!